Titanic, God father, Lion king are the movies we all have watched over and over again. But there are so many great movies hidden beneath those. Unless you are a movie maniac you won’t have enjoyed the following movies yet. From comedy to horror, from black and white to colour, this list contains movies covering a wide range. However this list is not an exhaustive one. Please do mention the missed movies that must have been in this list, in the comment section. This Charlie Chaplin’s movie is indeed a fascinating work despite being a silent film. 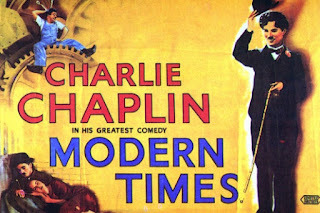 The transformation to the industrial society and the problems that had to be faced by the little tramp (Chaplin’s infamous on-screen character) shown in this motion picture. Mainly due to great performance and superb storyline, this has a rare 100% rating in rotten tomatoes. Do you think black and white horror movies are less scary? Now you answer it yourself, with Goosebumps-rising experience. The greatest director of 20th century, Alfred Hitchcock’s movie psycho, widely recognized as the horror movie which changed its genre. Although it initially received mixed reviews, it went up to be a huge box-office hit. 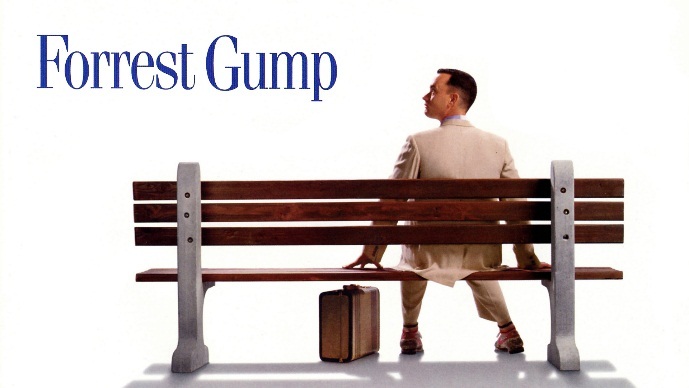 Another fact is that this movie was the first of such to feature a toilet being flushed. 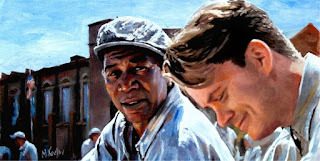 Another great movie based on a novel, is about a prisoner who convicted on a murder not committed. But more than a typical prisoners’ movies, this one has more realistic nature, and the plot used to escape the prison is ingenious. As this contains coarse language and violence, I recommend you not to watch this with whole family. The most favorite of mine. Based on 1986 novel of the same name by Winston Groom, the brilliance of this masterpiece is proved by the high ratings in imdb. Blended with humour, action and a touch of romance, this down-to-earth story, will be a favorite of yours too. 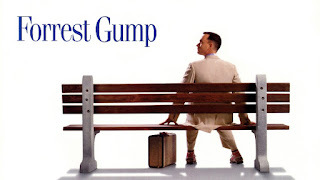 May be this movie is old, but the story is still fresh. The longest film in this list running for nearly 3 hours, I can assure you won’t feel bored for a minute. 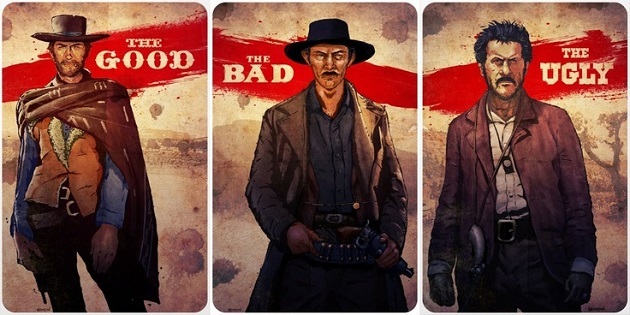 A story build around 3 men, hunting for a fortune, this movie is under a less famous subgenre called “Spaghetti Western” As this movie clearly pictures the life of early America, it adds an historical value too. Everyone had a time in the childhood that he/her was reluctant to go to school and study. But if all the teachers were like Dewey Finn, no way students would miss classes. Mixed with music, comedy, and happiness, not only it gives fun, but also a good lesson to learn. 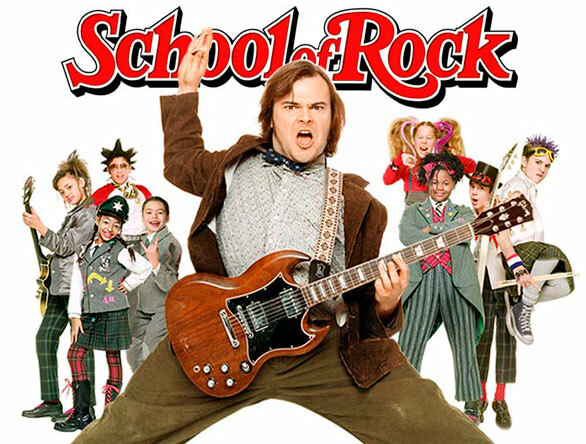 Above 90% of ratings in rotten tomatoes shows the success of this musical comedy. This movie goes for sci-fi fans. But if you are not in to sci-fi, don’t worry, this movie will make you to like it for sure. A government agent with an ability of travelling through time, decides his/her fate by himself/herself. You will wonder why I didn’t disclose the gender of the agent. Watch the movie once, you will find the reason. But don’t stop there, think about the story by yourself, and you will most probably understand the storyline more clearly then. Are among those lesser known masterpieces.. I'v only watched the Charley Chaplin's one. There were four films. The most I liked was "Gold Rush".